Creativo are creative partners Giorgio Ventola and Sarah Toulouse. We do a lot of things for weddings. We are photographers. We coordinate small weddings and elopements. We operate a private studio loft event space. We make albums, custom graphics, unique displays and professional prints. We publish websites and social media content. We hope you will come visit us from time to time for inspiration, and consider including our creative professional services in your plans. For regular postings of our favorite things: @WeddingCreativo for updates and #throwbacks of the best of our wedding photography, @CreativoLoft for highlights of weddings at our venue, and @ChicagoElopements for our couples keeping their wedding celebrations simple. For some general life stuff, you can also keep up with us on our personal accounts filled with our favorite places to travel, enjoy nature, dining, and Chicago culture @SarahToulouseVentola and @Ventolafilm. Are you planning a small wedding or elopement? 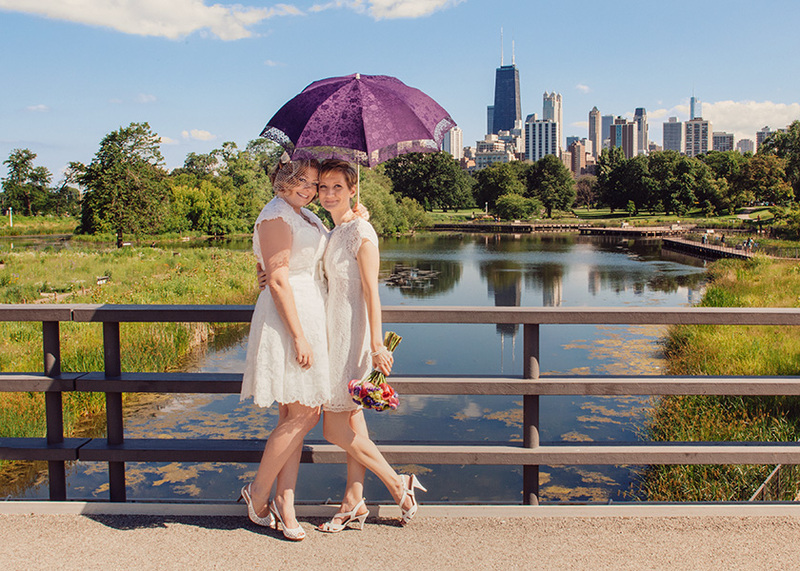 You may like to visit our sister blog Small Weddings Chicago and Creativo Loft is our website dedicated to our intimate private venue for small weddings and other events. If you are staying here for now, you'll see weddings we have captured from destination weddings to Chicago area weddings, big and small, and all we do on the SERVICES page. With our combined design and photo processing skills, along with our extensive professional printing options, including modern mediums such as printed metal and wood, as well as classic framed prints and canvass, Creativo offers a wide range of options for image display. We can work with any type of images, and can even restore and enlarge your old family photos. Contact us for a consultation to learn how we can bring life to your walls. 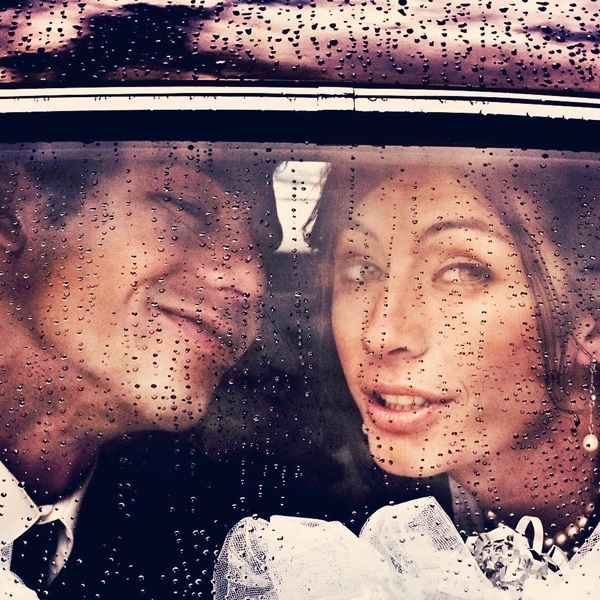 Are your wedding images in hiding? Existing only on disk or on your computer? It is time to liberate them from digital prison. Creativo offers professional wedding albums in several formats: flush mount, HD printed, classic Italian, and matted. Contact us today to make a beautiful family heirloom album. We can make albums for anything: children, vacations, professional business portfolios, and more. See our ALBUMS page for details. Perks of having an early brunch wedding for sports fans...go see your favorite team afterwards! We've had the good fortune to photograph a wide variety of couple's wedding celebrations for over three decades. Over the years we have worked at weddings primarily in the downtown Chicago area, and also destinations throughout the Midwest, other states from Hawaii to New York, and international destinations including Peru and Italy. Please enjoy browsing through our GALLERIES.